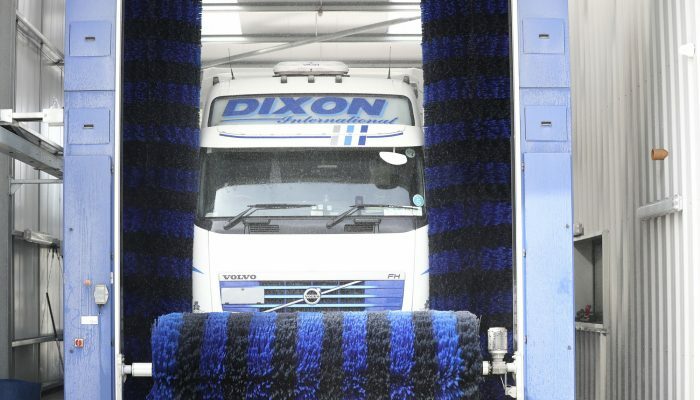 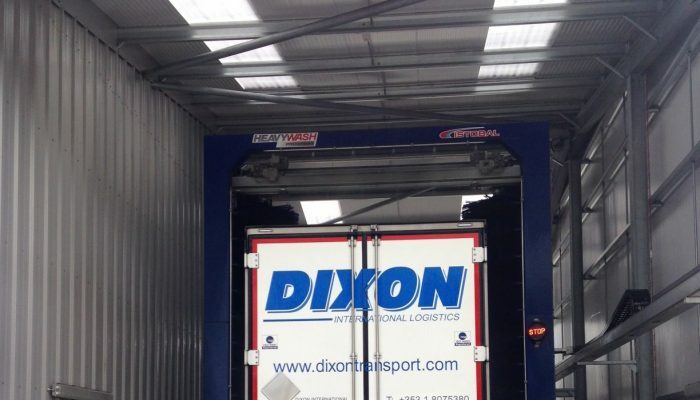 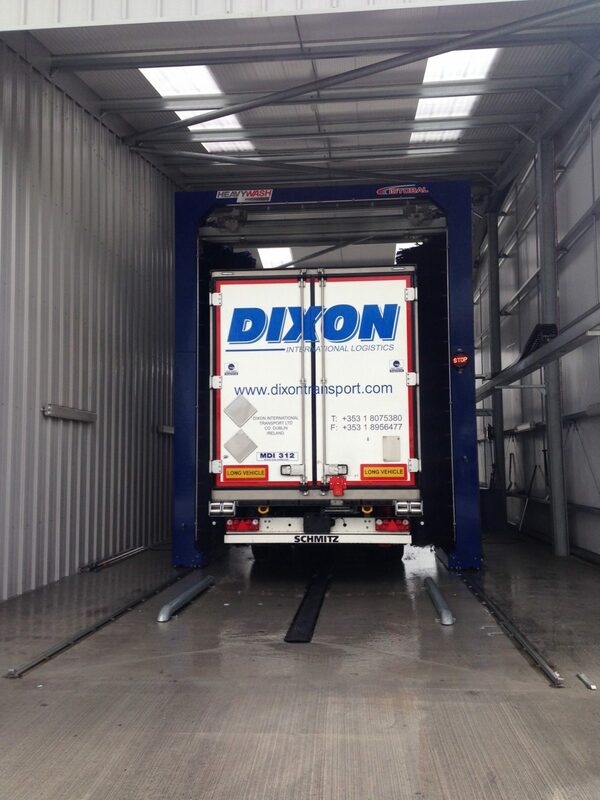 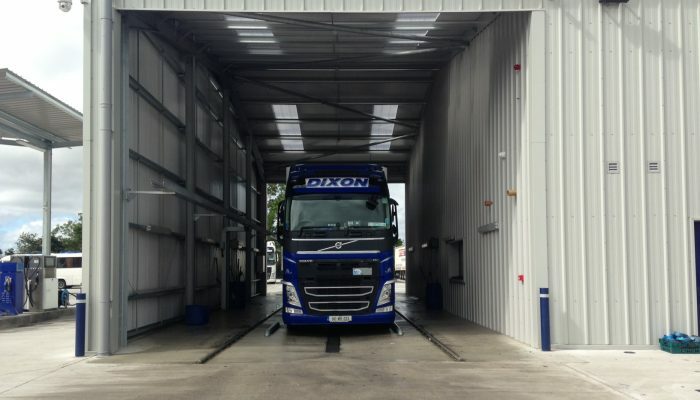 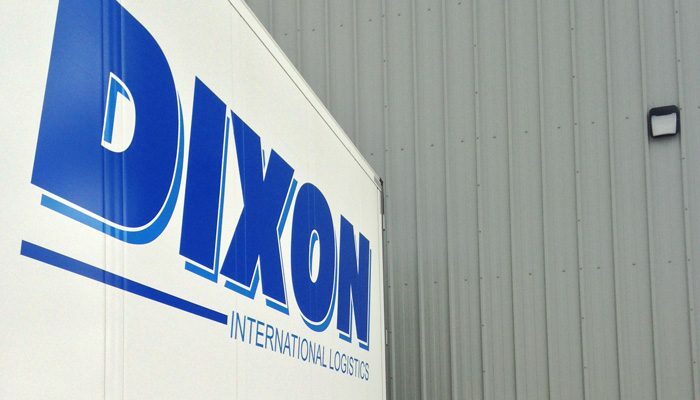 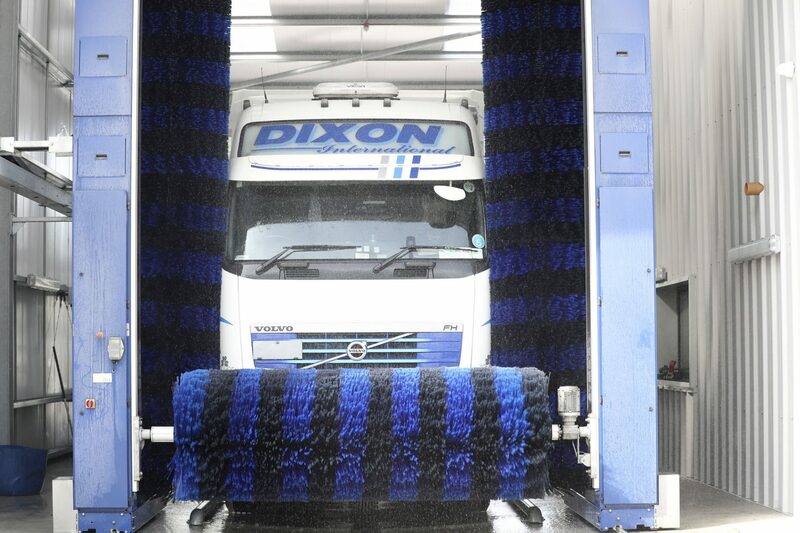 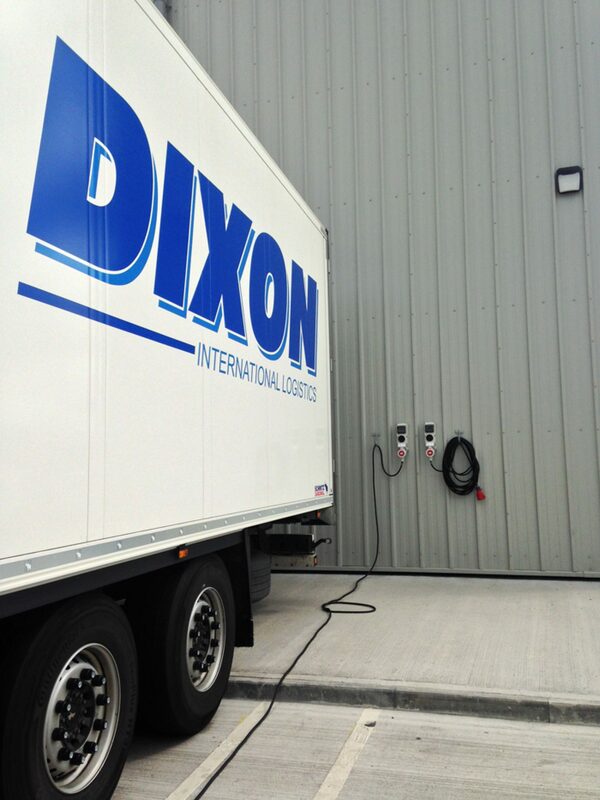 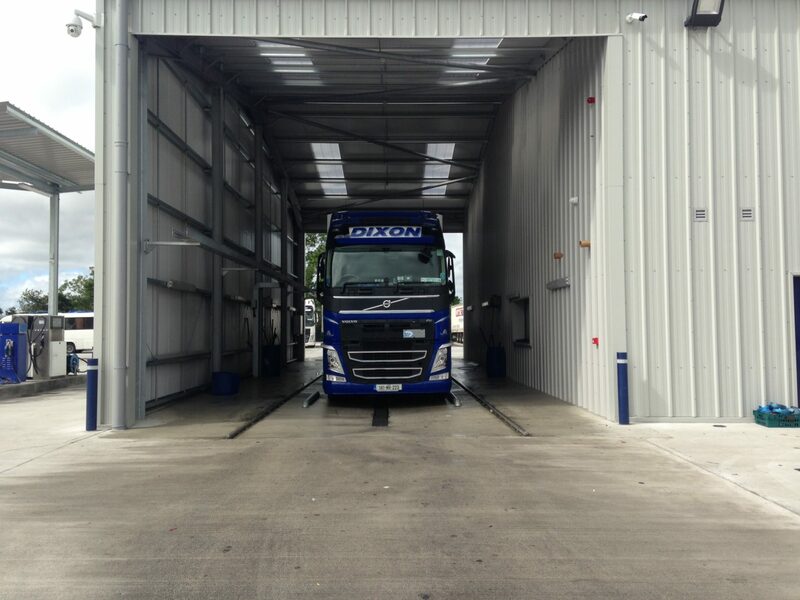 At Dixon Transport we are committed to sustainable business policies and practices. 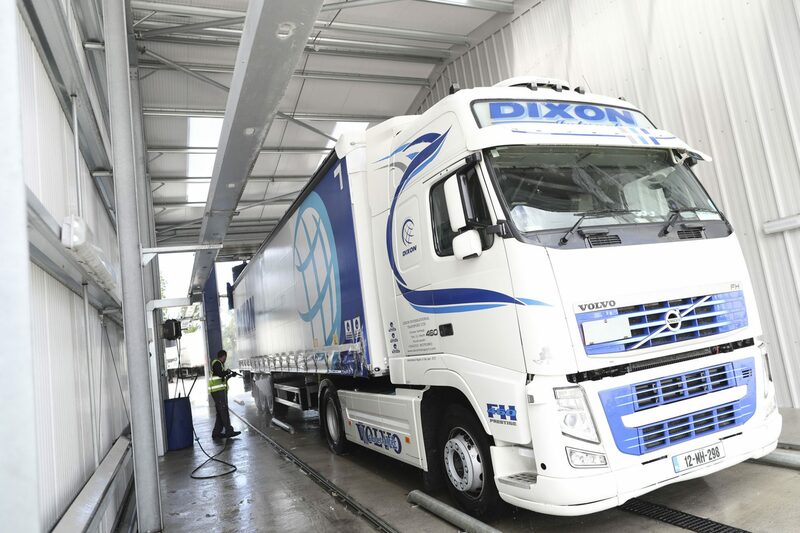 Here are some of the environmental initiatives we run. 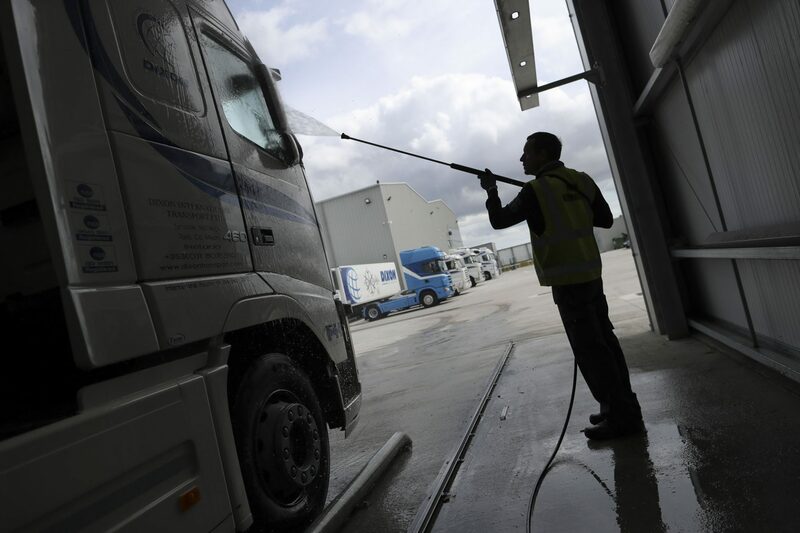 We have a Rainwater Harvester for our truck wash and services to warehouse and offices. 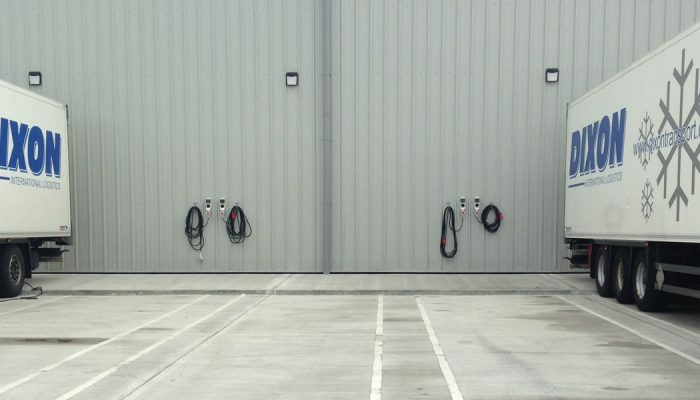 It provides 90% of the water requirements needed for the site. 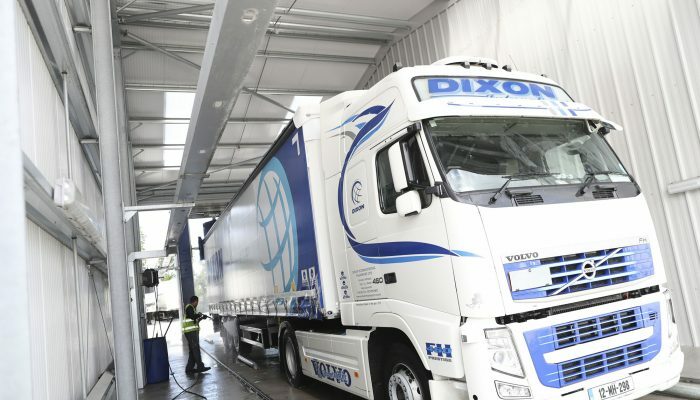 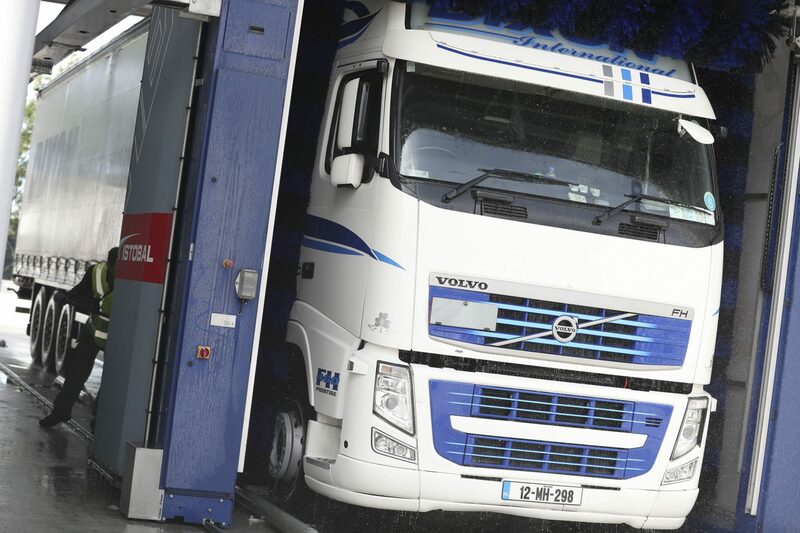 Our truck wash recycles 80% of the water used in each wash.
All lights are LED A+ rating with motion sensors eliminating needless illumination and usage and ensuring energy efficiency. 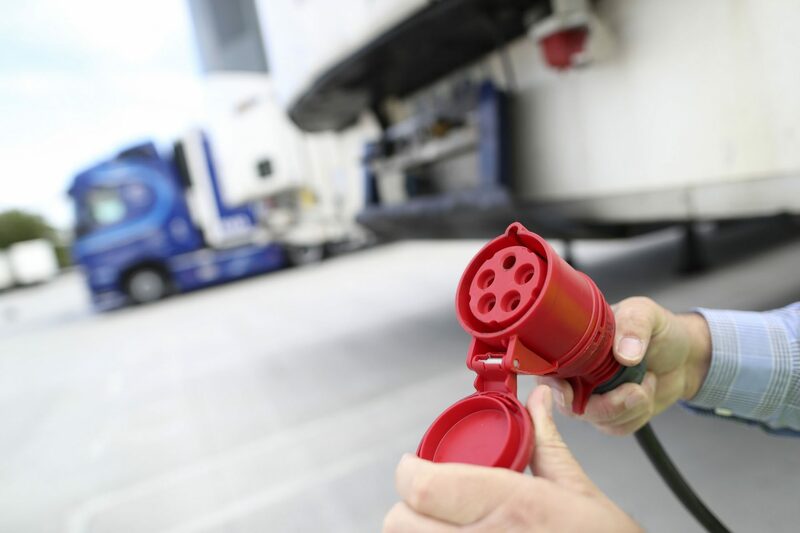 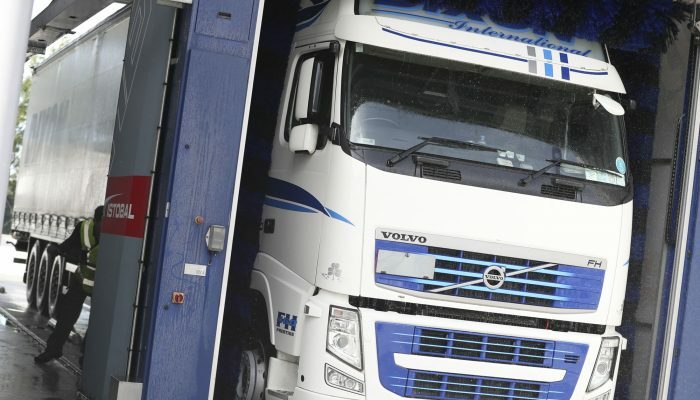 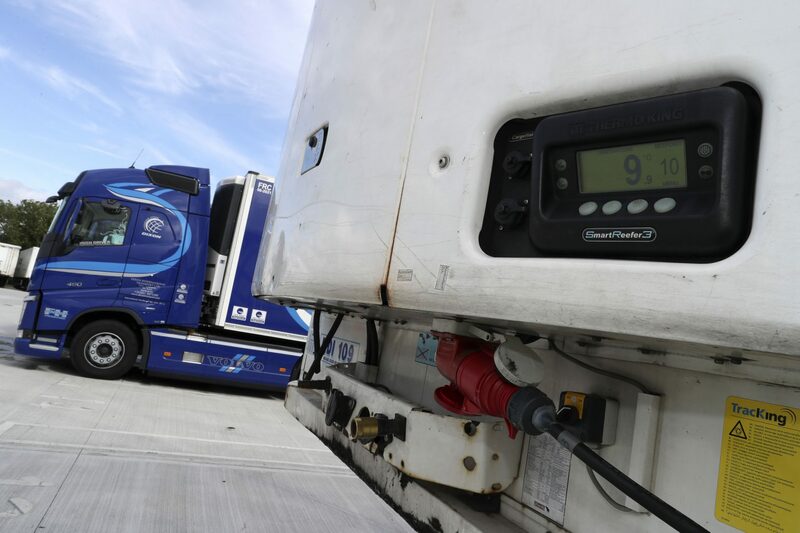 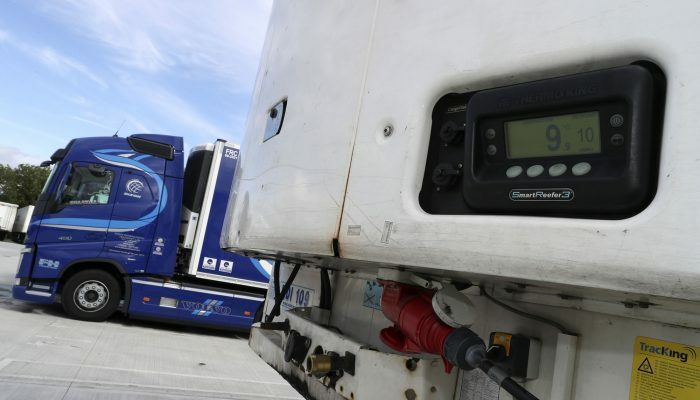 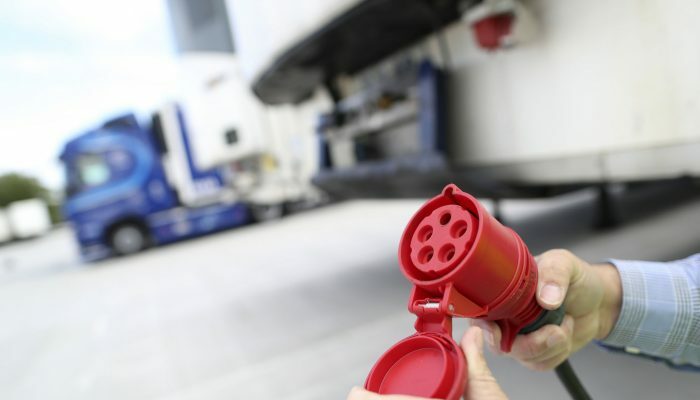 Low Carbon Footprint – long term solution introduction of fleet fuel management system, monitoring fuel consumption and Co2 emissions of our fleet.